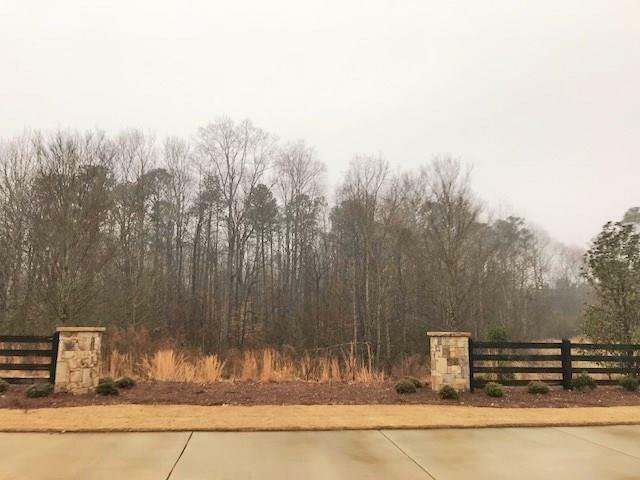 ONE+ ACRE LOT IN FABULOUS ENCLAVE OF 10 HOMESITES IN SHAKERAG MANOR. HURRY AS THIS IS ONE OF ONLY TWO HOME SITES LEFT - ALL INVENTORY HOMES RECENTLY SOLD SO WE ARE ABOUT TO START THE LAST TWO HOMES. UNIQUE COMMUNITY OF PRIVACY. LUXURY ESTATE HOMES FROM THE $800S-$MILLION+. 3 HOMES SOLD FOR $1,000,000+ ! HOMESITES HAVE BEEN DEVELOPED TO TAKE ADVANTAGE OF THE NATURAL TERRAIN FEATURING DEEP SETBACKS. THE FRONTAGE INCL PADDOCK FENCING, STONE COLUMNS, GENTLE BERMING & LUSH LANDSCAPING. PEACHTREE WILL BUILD YOU A HOME OR BRING YOUR BLDR & PLANS...MUST MEET ARC STANDARDS.